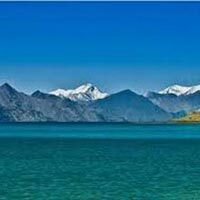 Chamba Thiksey Ladakh Tour Packages	- Check Now! 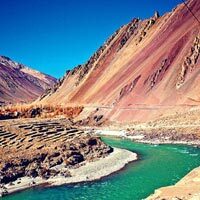 We are offering Chamba Thiksey Ladakh tour packages to our esteemed customers in order to experience the ultimate travelling camp experience. 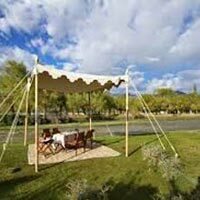 Our tourists will experience the experiential glamping resort located in Thiksey, Leh and luxury canvas tents with heritage character. Activities offered include Polo, Rafting, Trekking, Birder\'s Paradise and Archery and Cultural Tours organized include Old City, Séance with the Spirits and Hamlets. 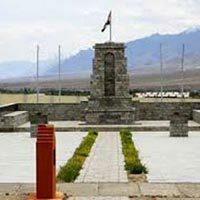 Monastery Tours organized to Thiksey, Hemis, Alchi. Activities include watch a game of polo, raft down the River Indus, enjoy picnic lunches amidst the most picturesque and unforgettable views. 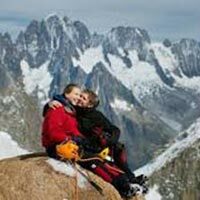 This adventurous tour will comes only once in a lifetime do not miss a chance to experience it.